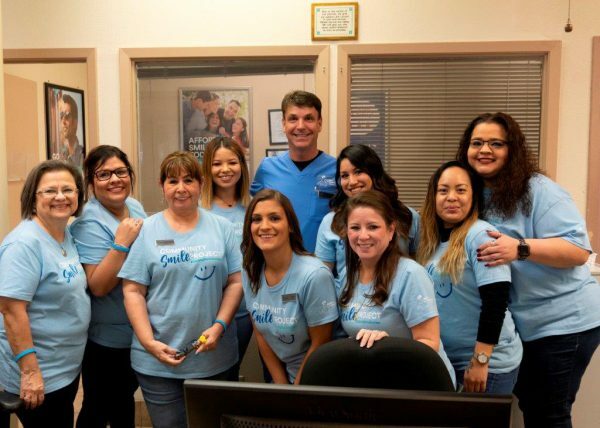 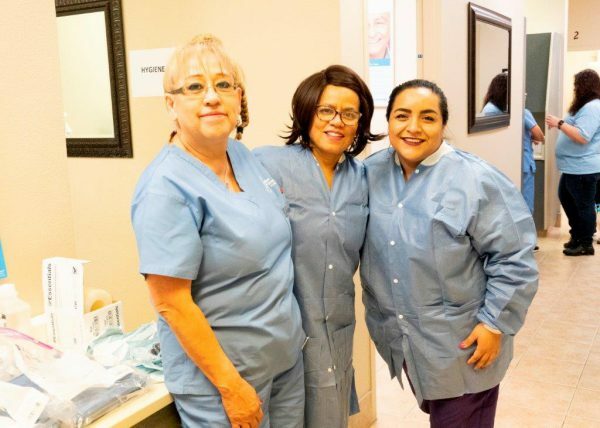 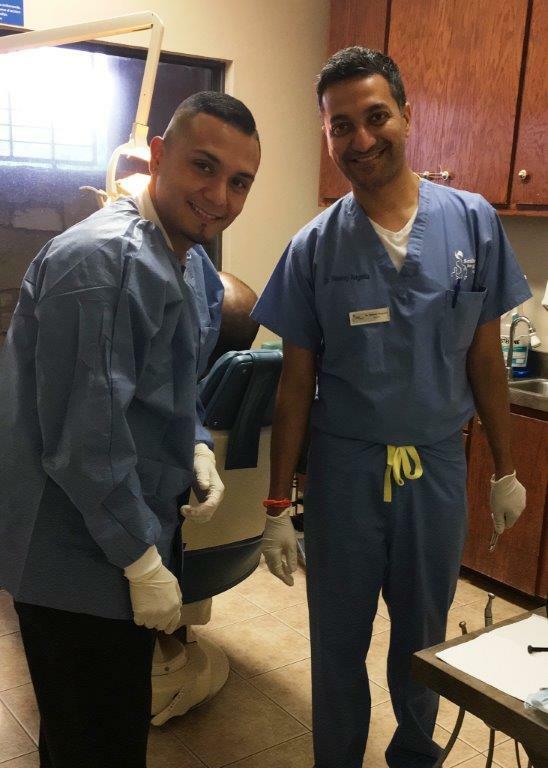 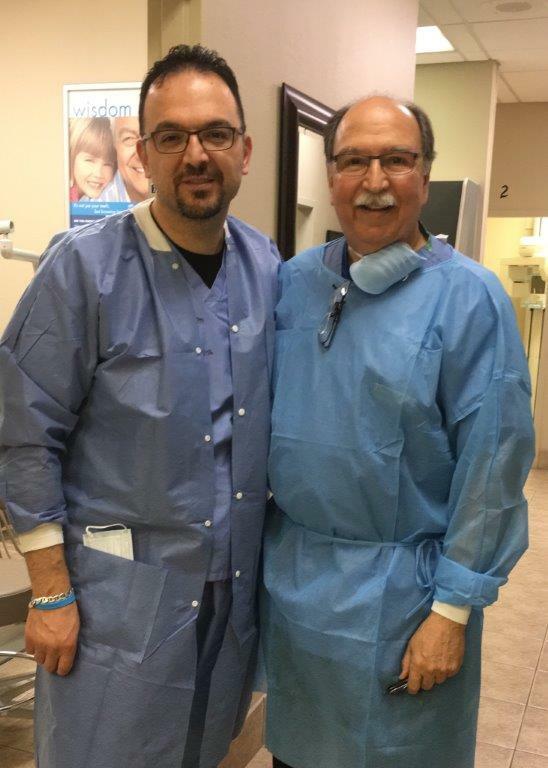 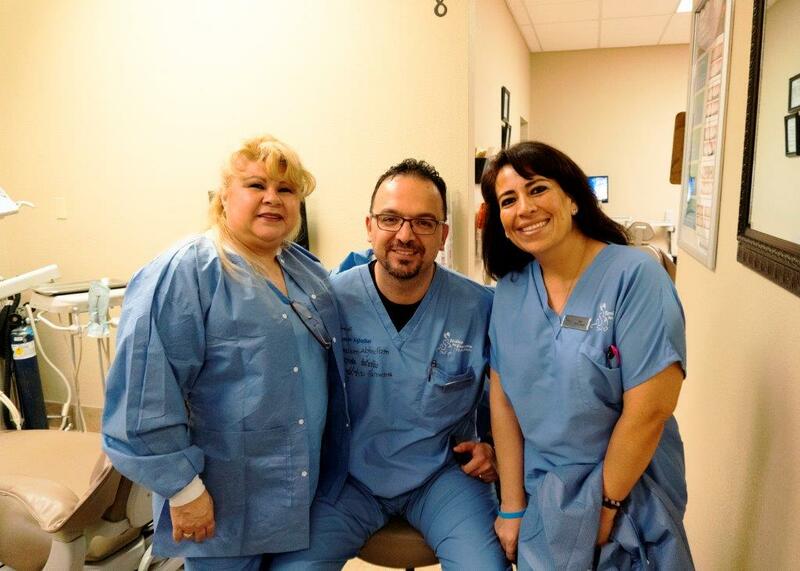 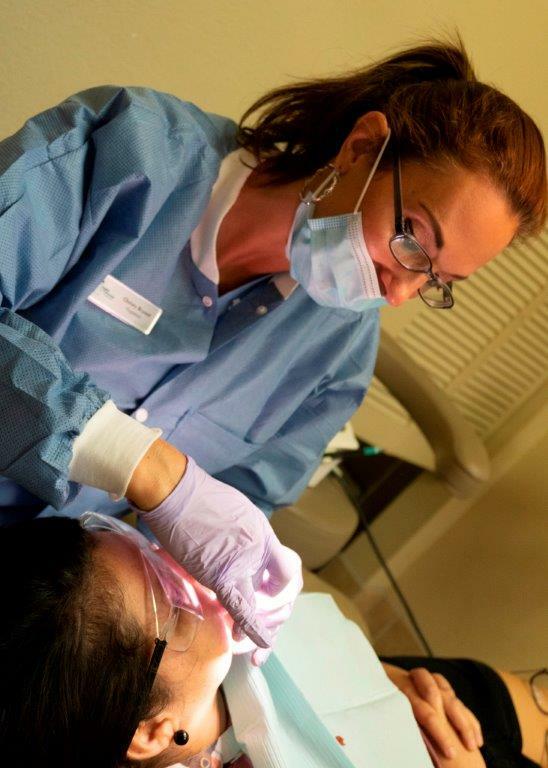 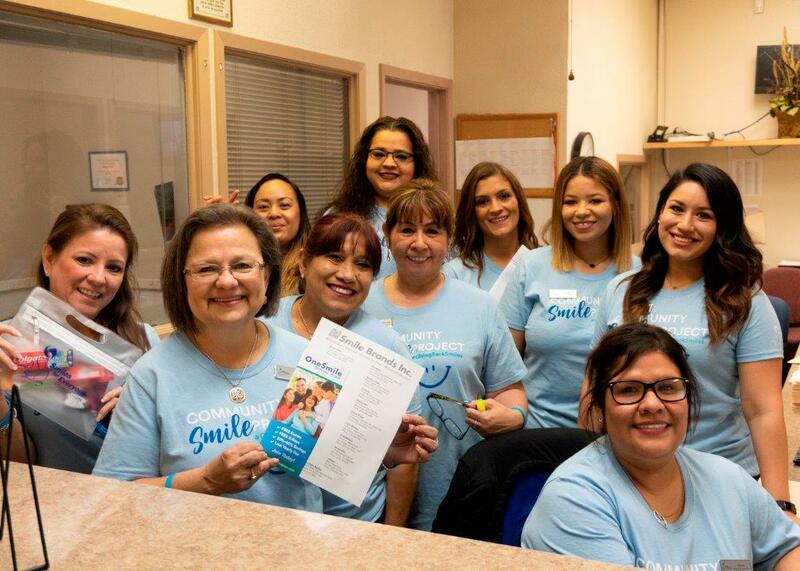 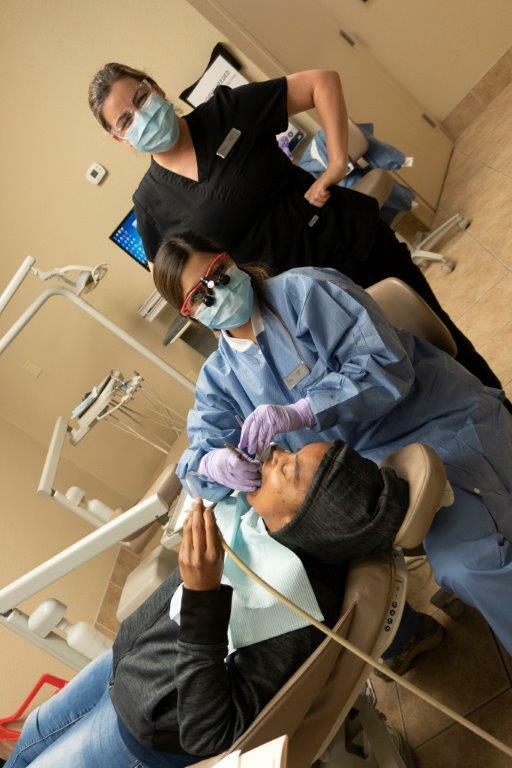 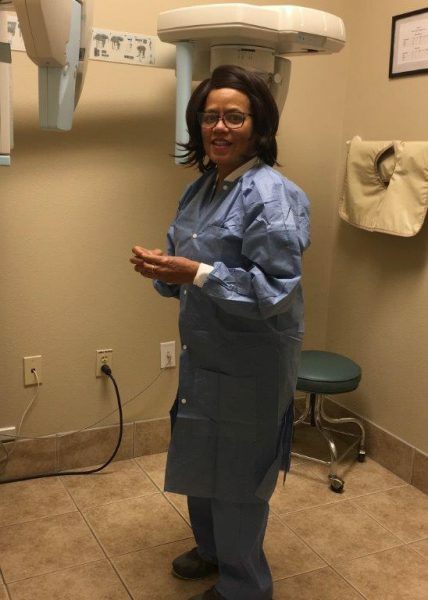 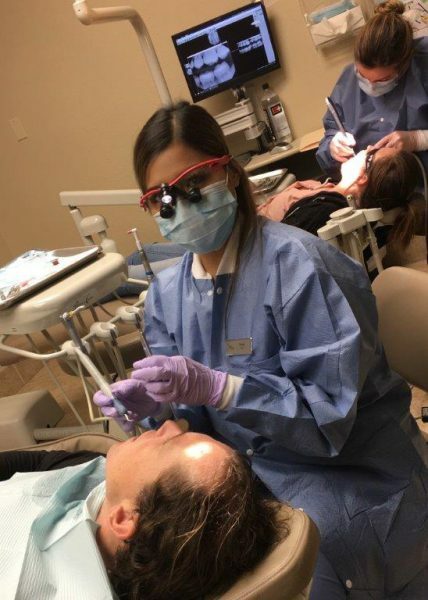 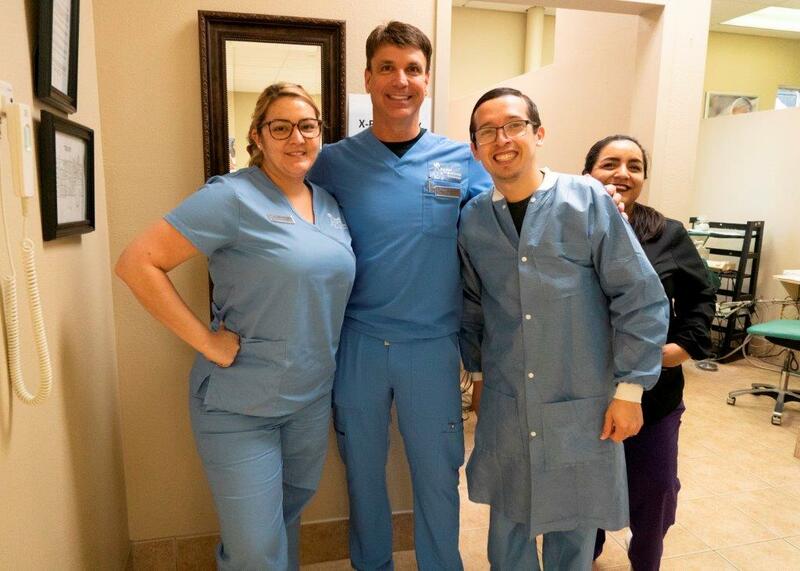 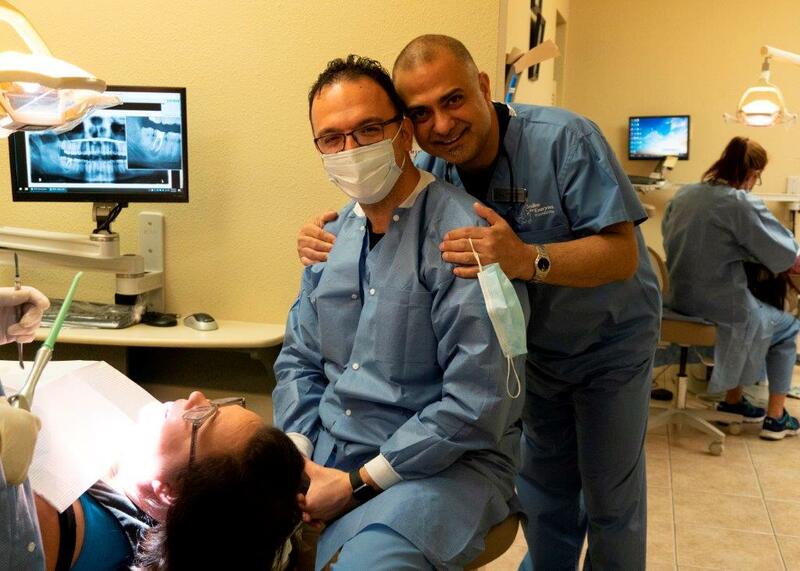 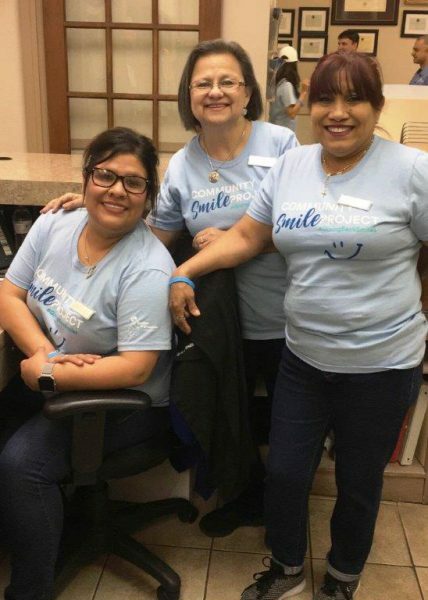 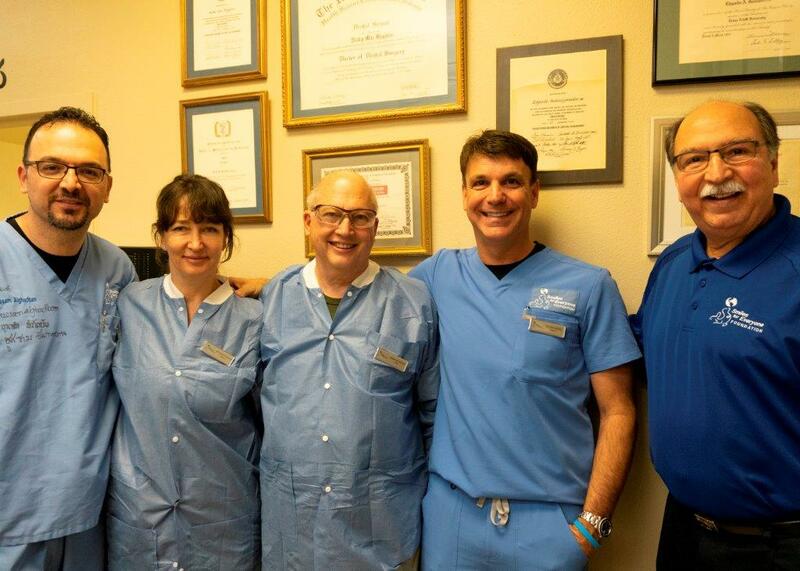 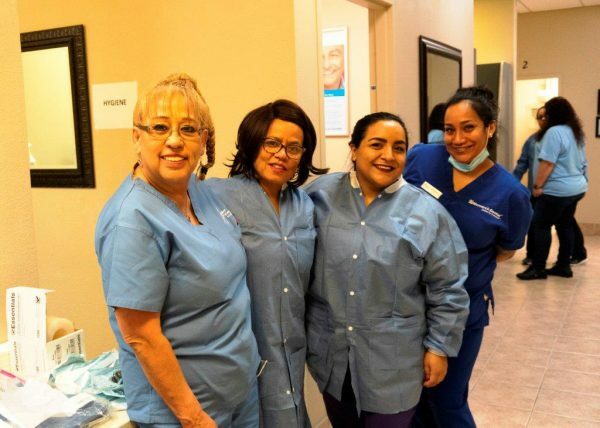 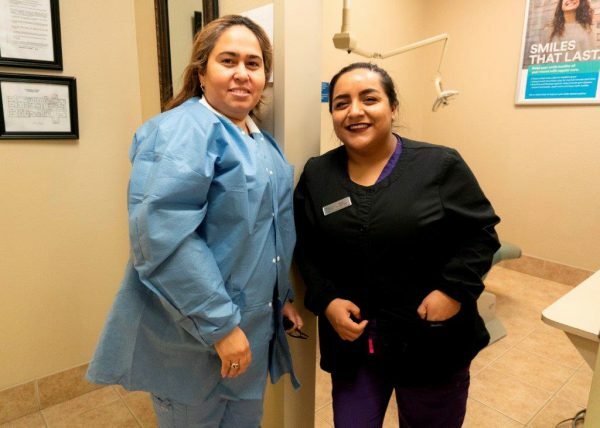 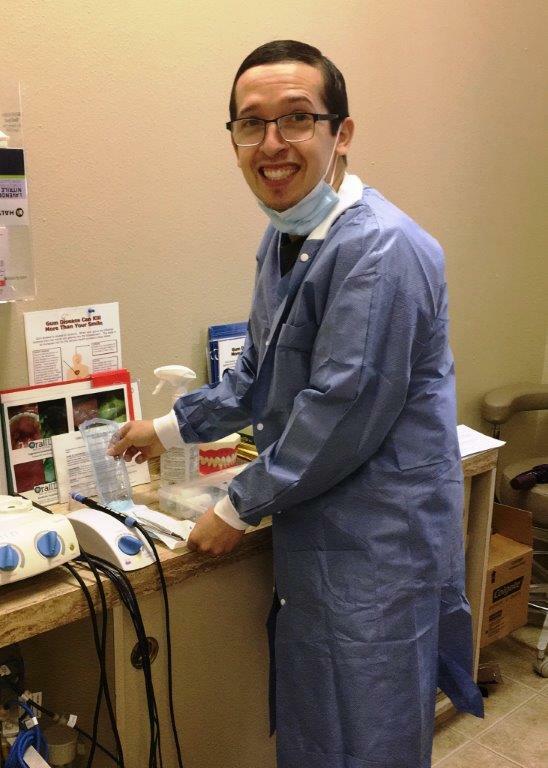 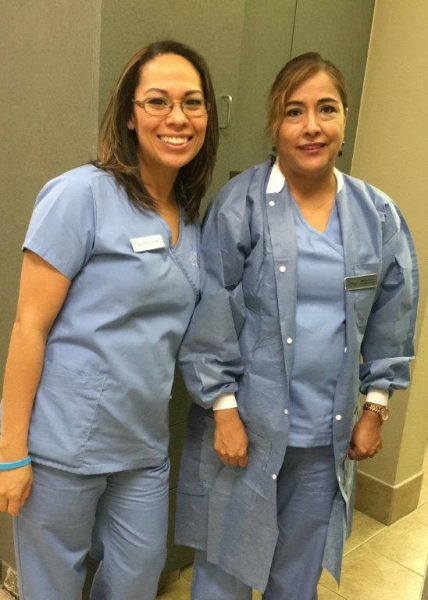 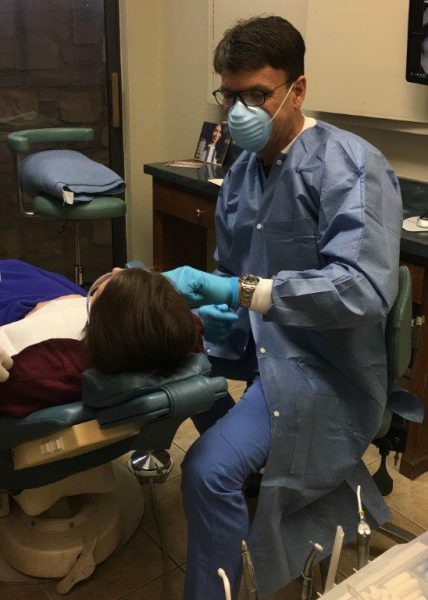 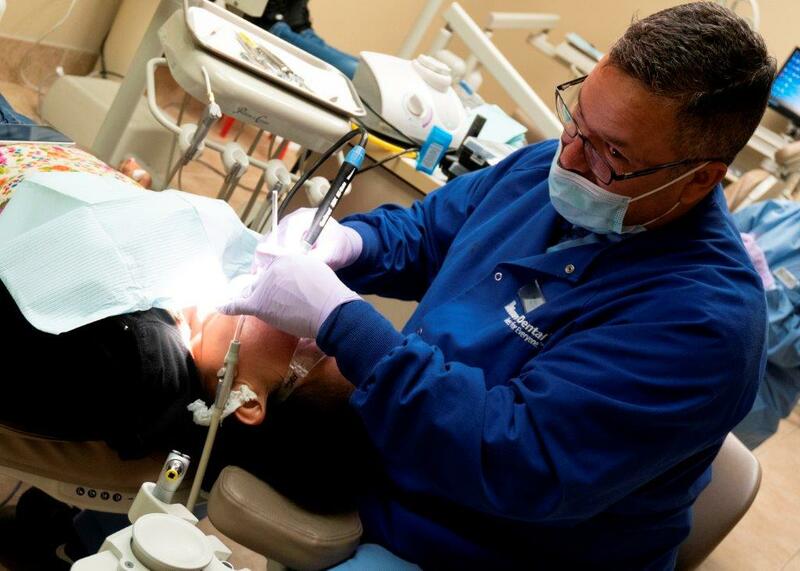 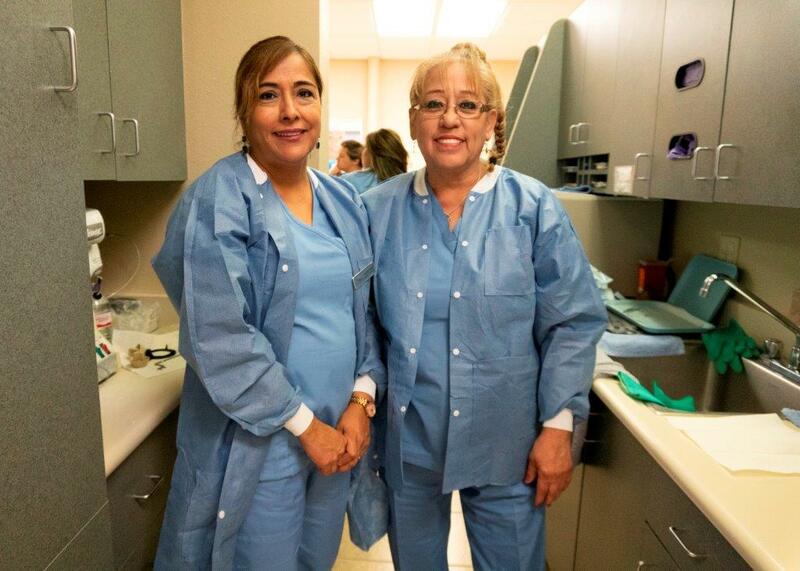 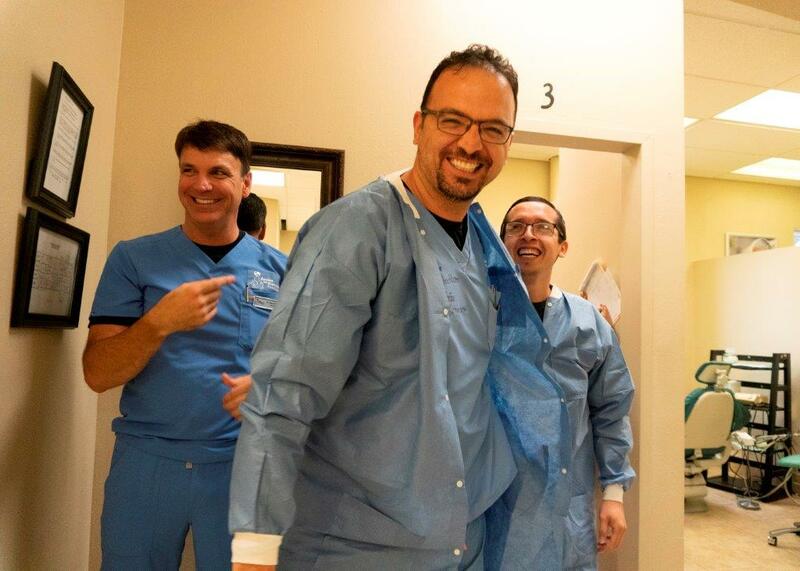 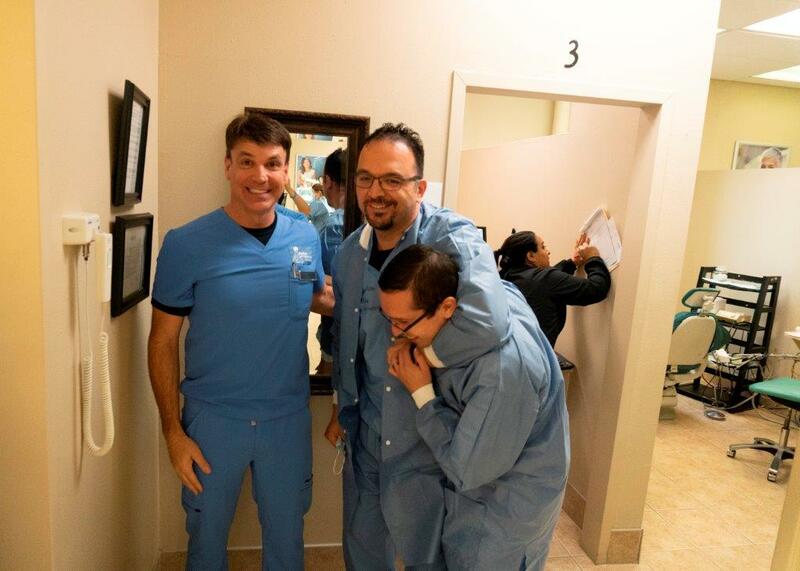 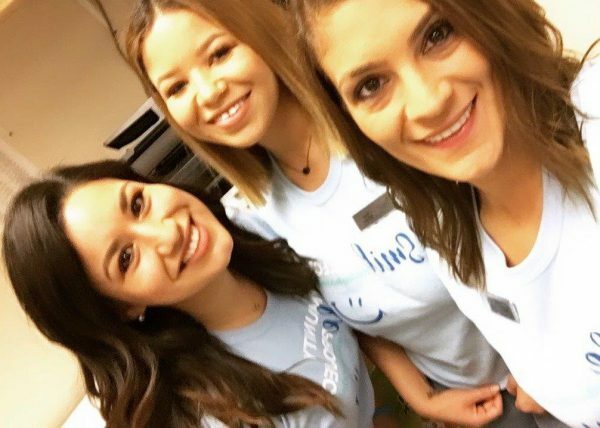 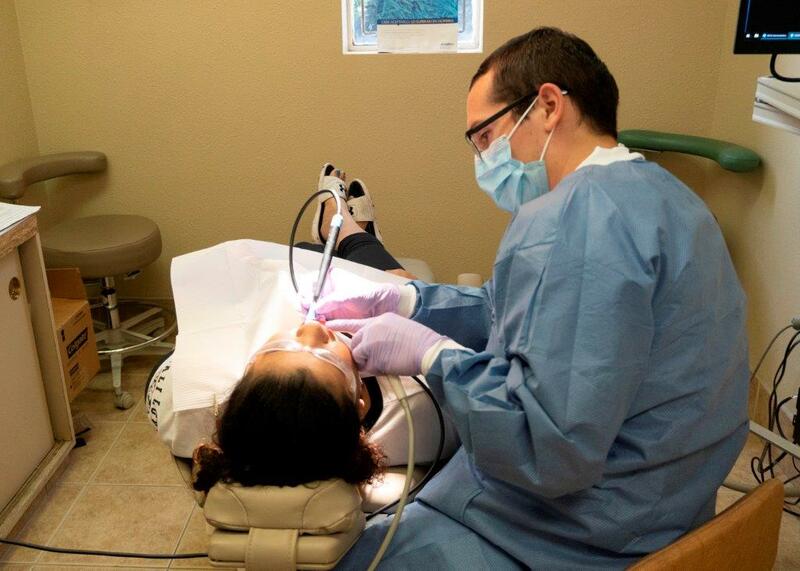 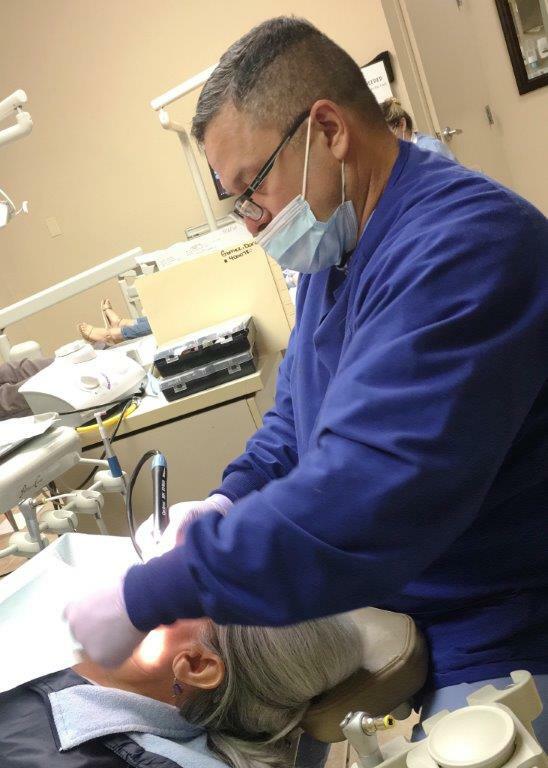 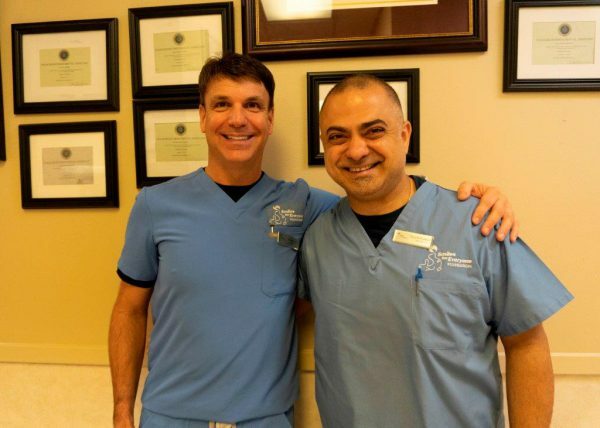 Monarch Dental Gives San Antonio, Texas Another Reason to Smile! Volunteers from various Monarch Dental offices gathered early Saturday morning to deliver Smiles for Everyone in Texas! 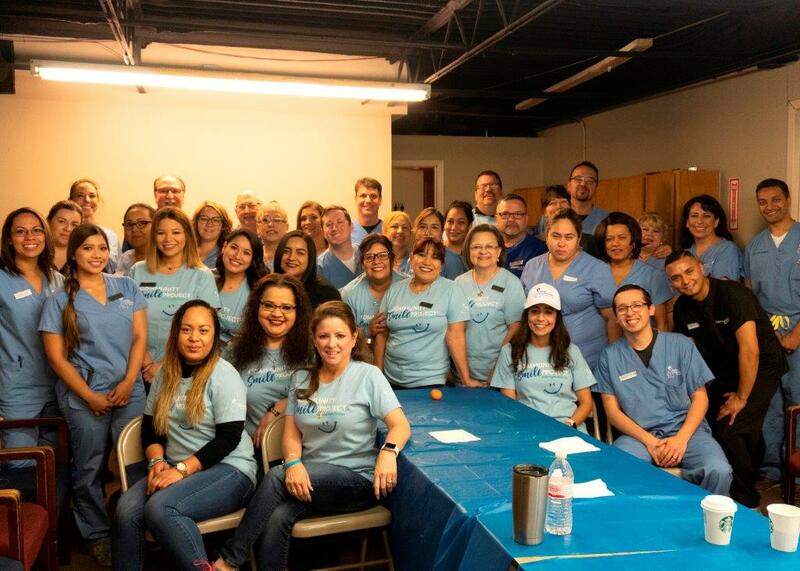 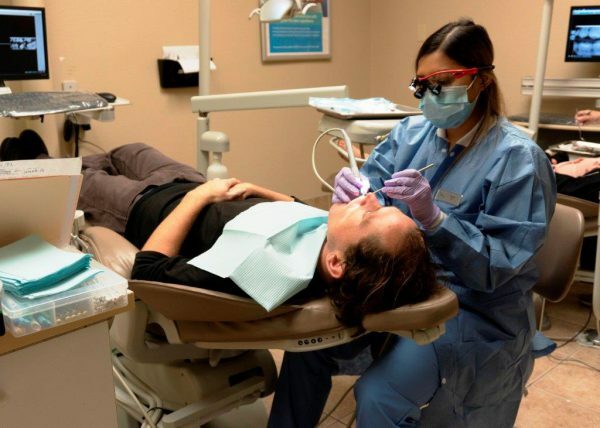 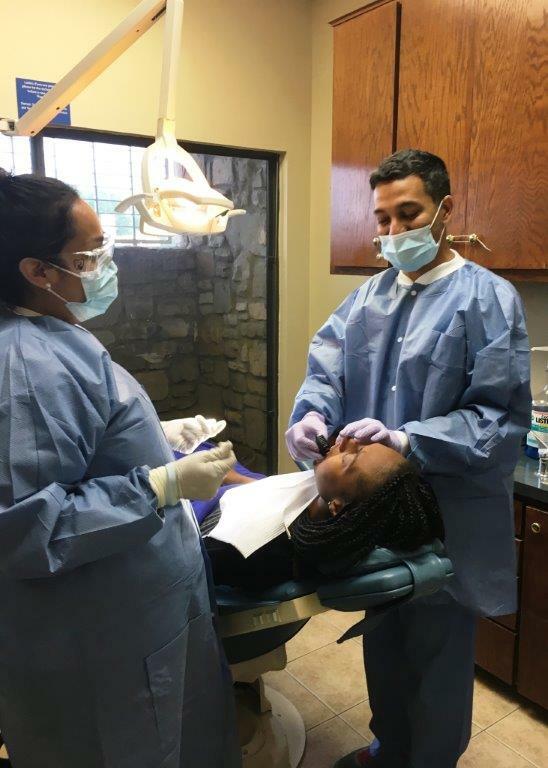 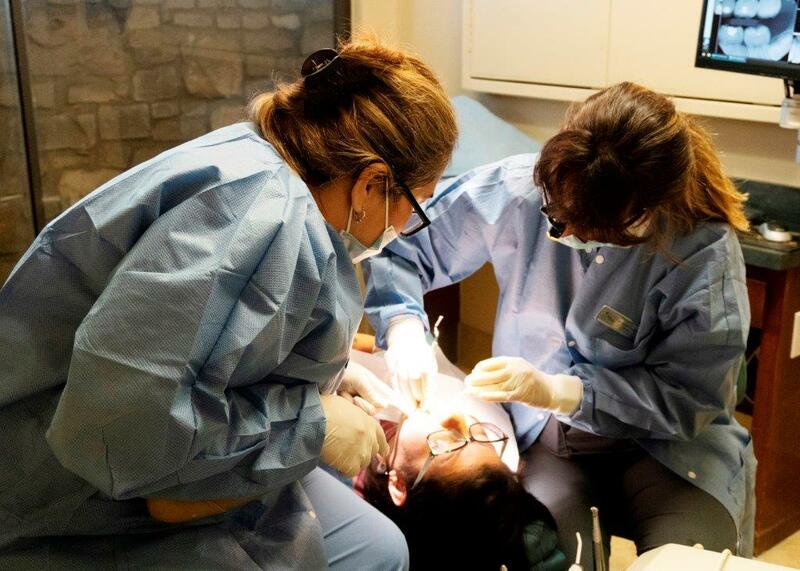 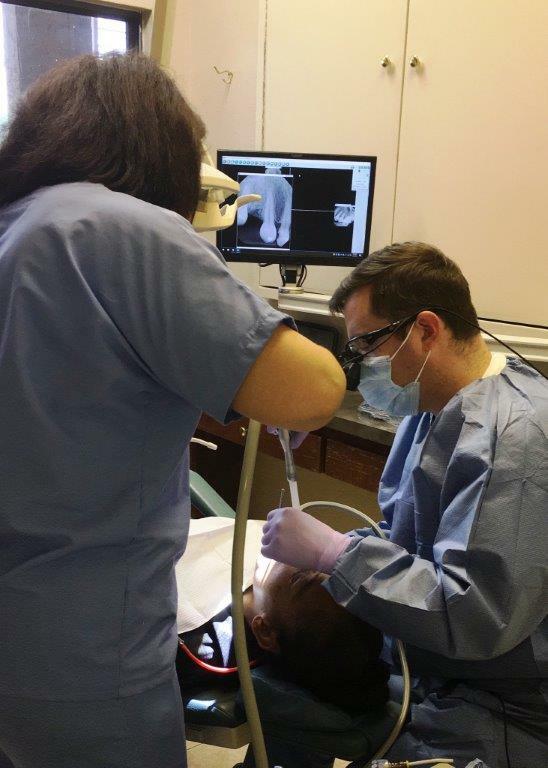 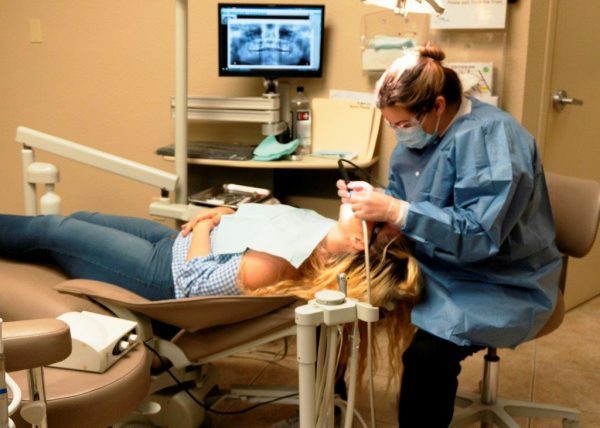 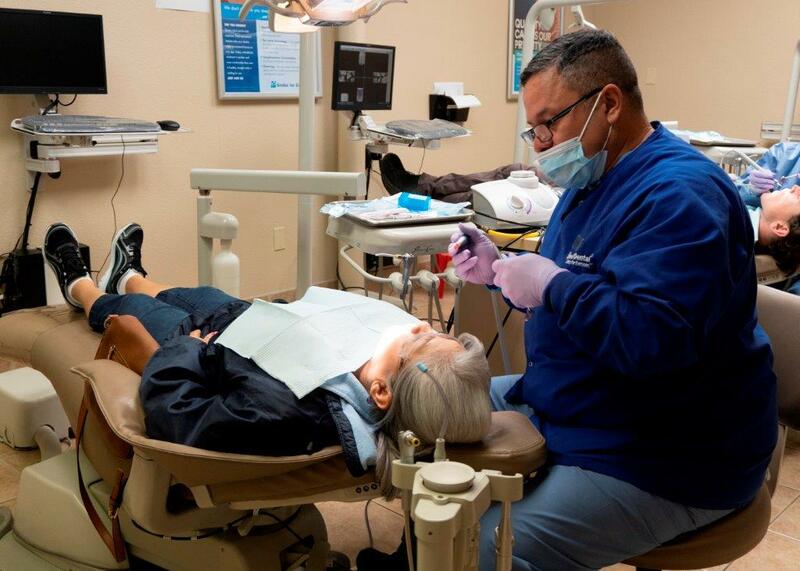 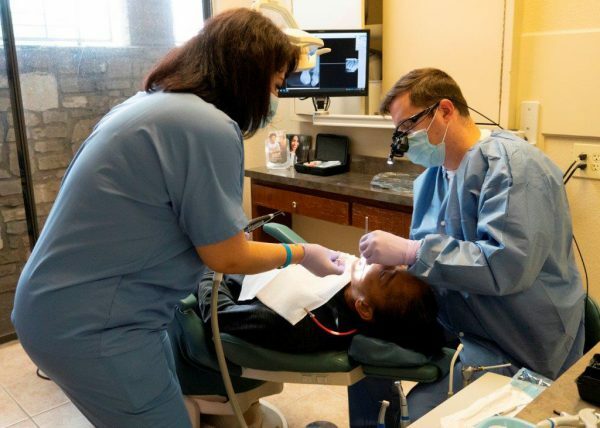 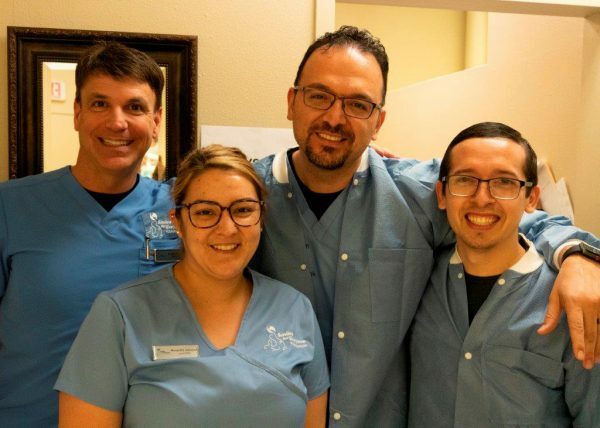 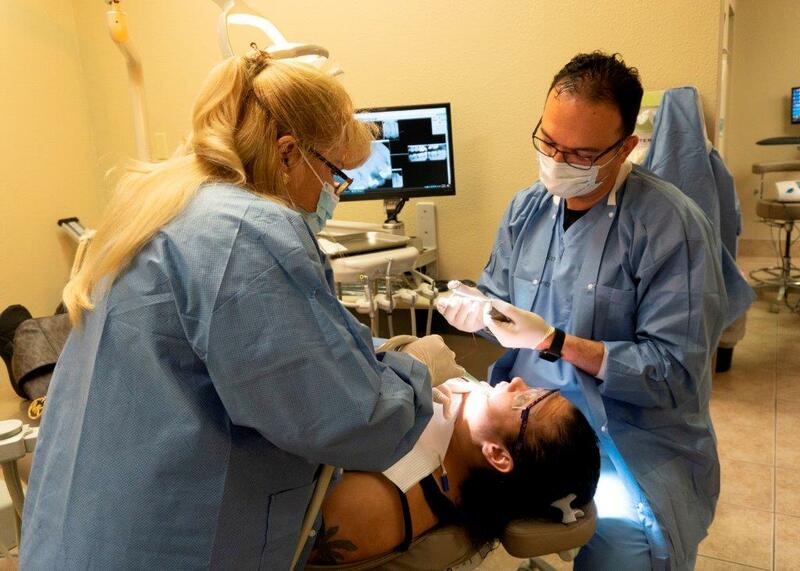 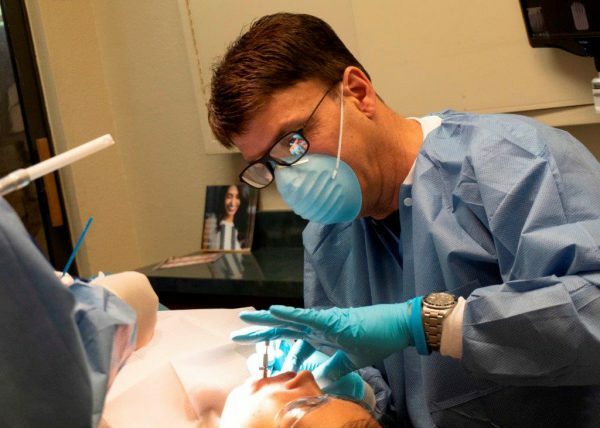 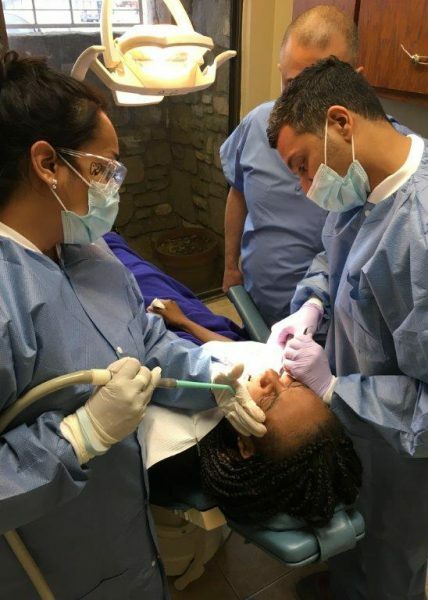 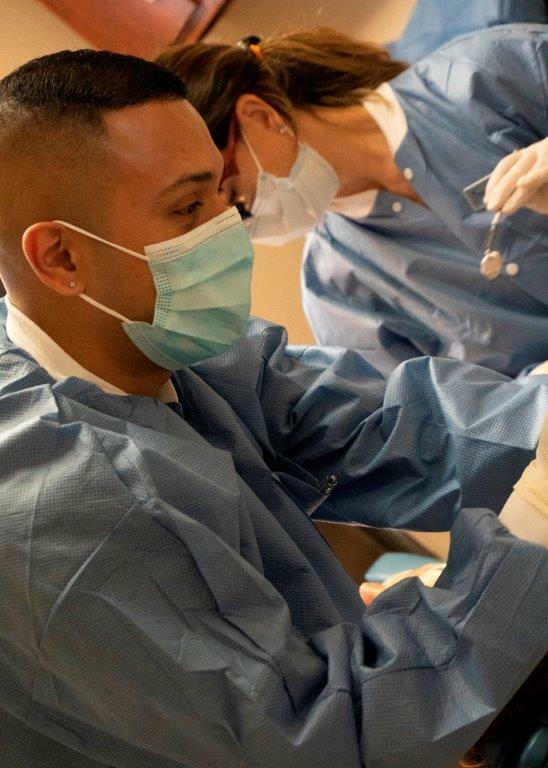 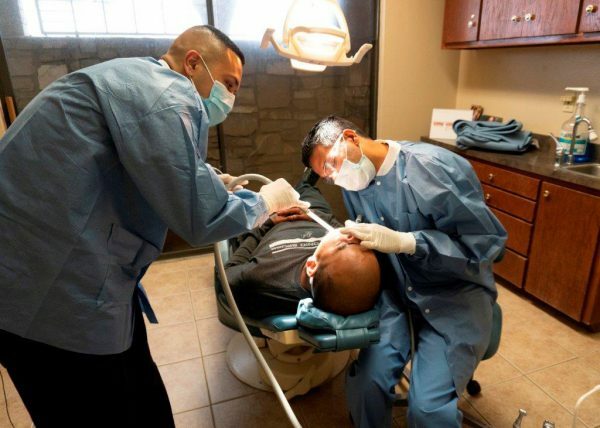 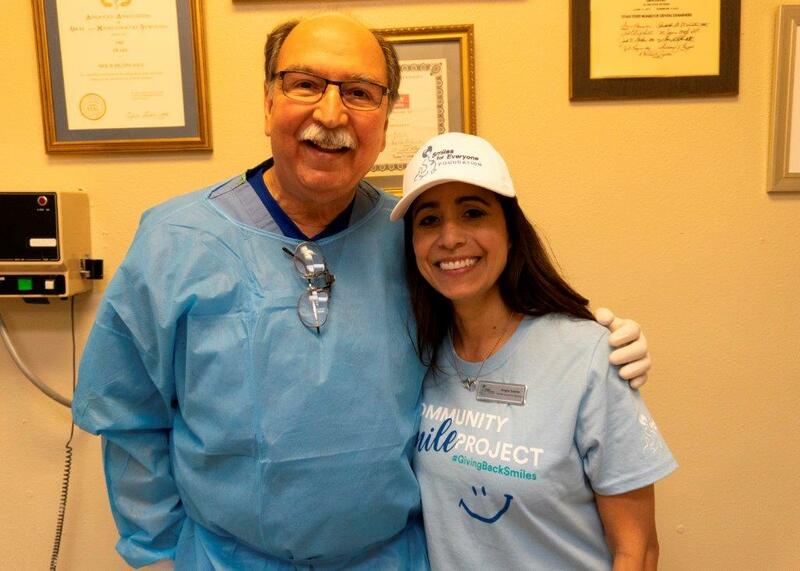 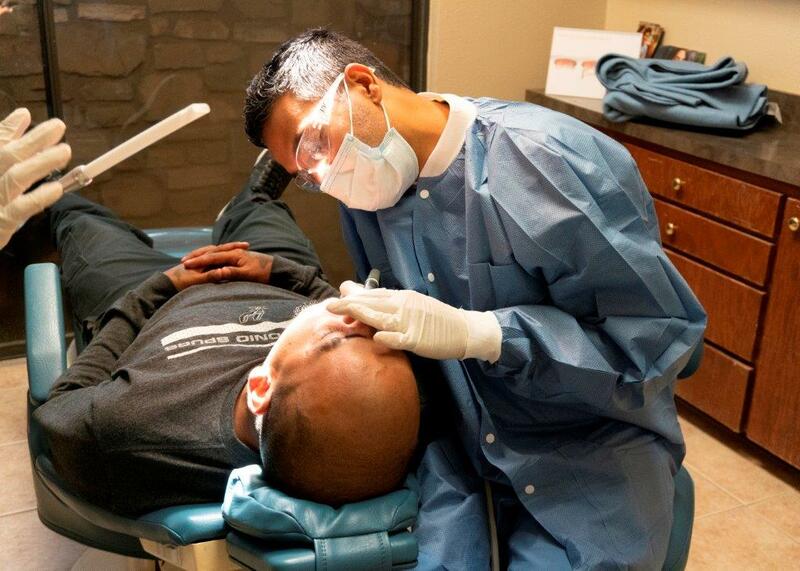 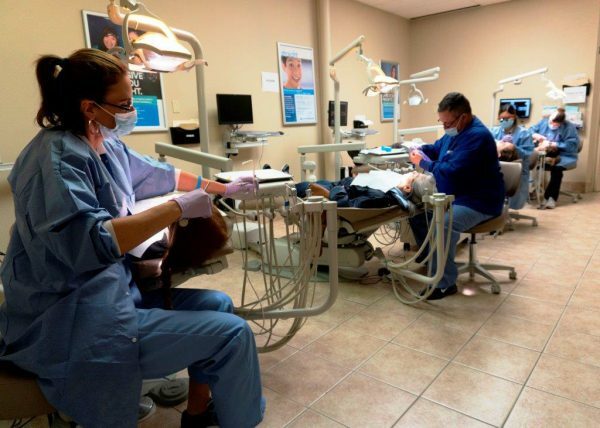 The Team, comprised of nine doctors and their eager support staff, delivered over $40,000 of donated dentistry to the underserved communities of San Antonio. 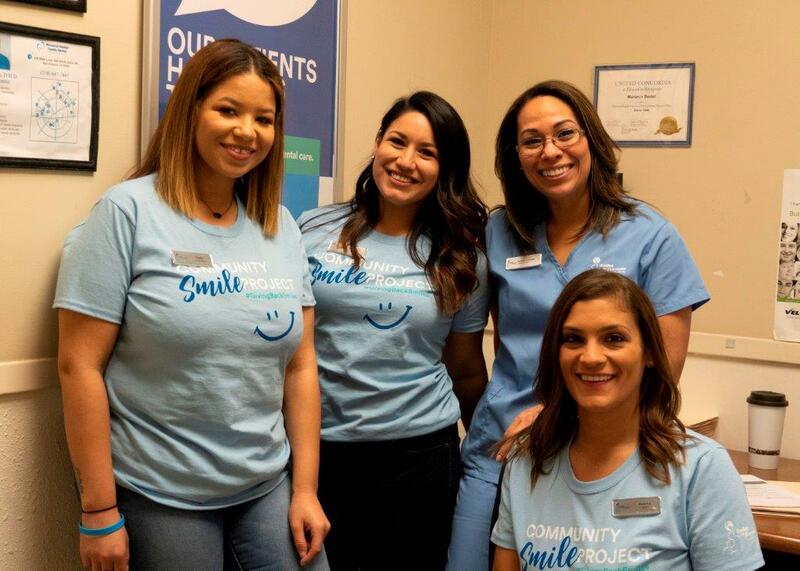 These low-income patients were made aware of our Day of Giving through the Smiles for Everyone Foundation’s partnerships with local nonprofits, such as Arms of Hope, a shelter for women and children; Big Brothers Big Sisters of America, a program designed for underprivileged youth; and SAM Ministries, an organization that supports the homeless population. 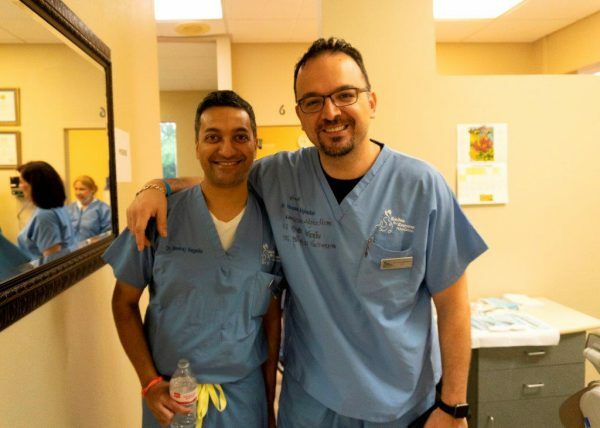 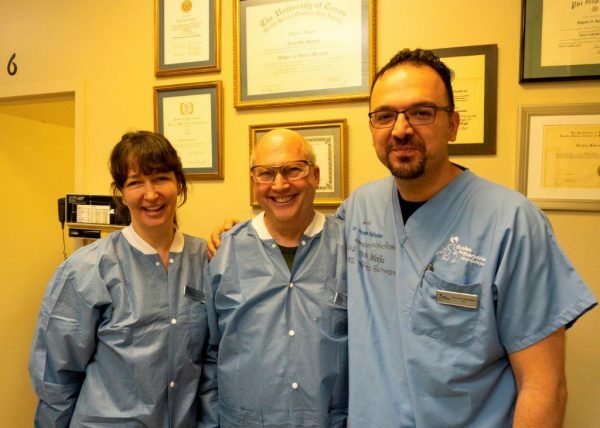 The Smiles for Everyone Foundation would like to give a warm thanks to all of our hardworking volunteers, including Dr. Houssam Alghadban, Dr. Jose Arevalo, Dr. Vanessa Bednarik, Dr. Arthur Bryant, Dr. Marc Ervin, Dr. Taoufik Faddoul, Dr. Edgardo Gonzalez, Dr. Nareej Nagella, and Dr. Robin Schroeder. 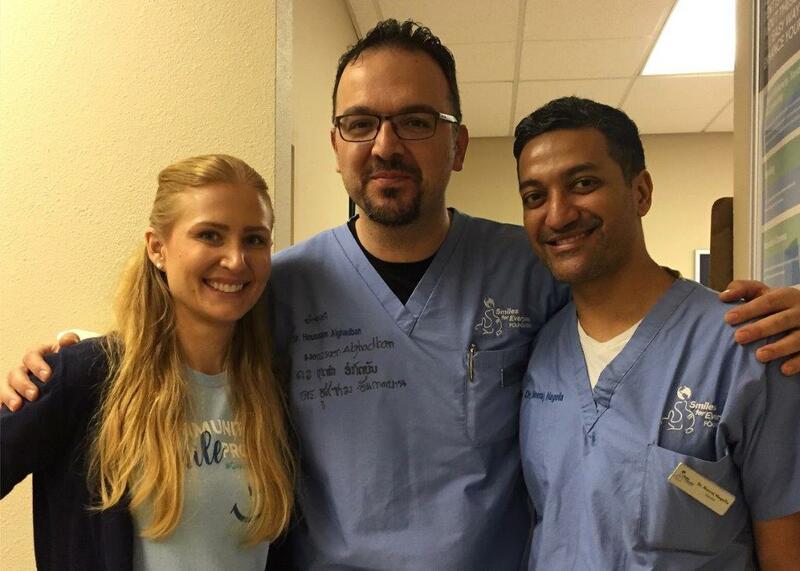 It is each of their compassion and dedication that provided the San Antonio community with another reason to smile. 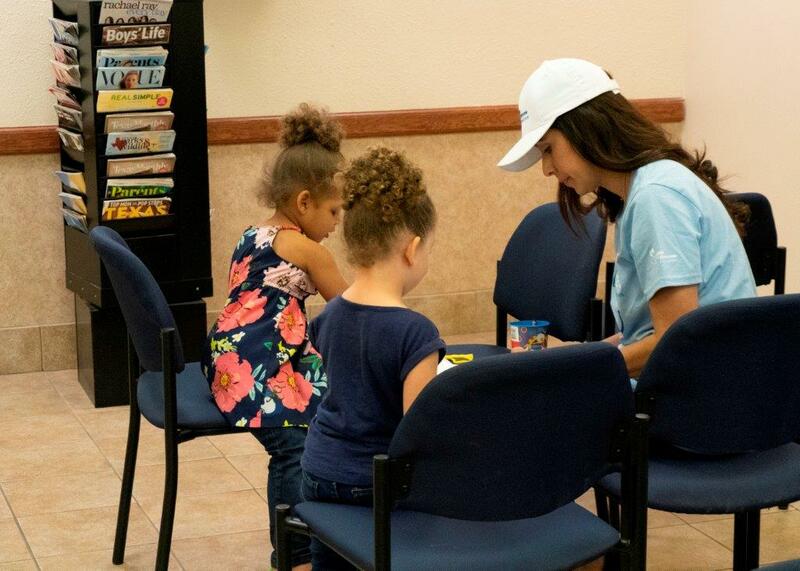 The next Day of Giving that the Foundation will be hosting will be in Mesa, Arizona on April 14th. 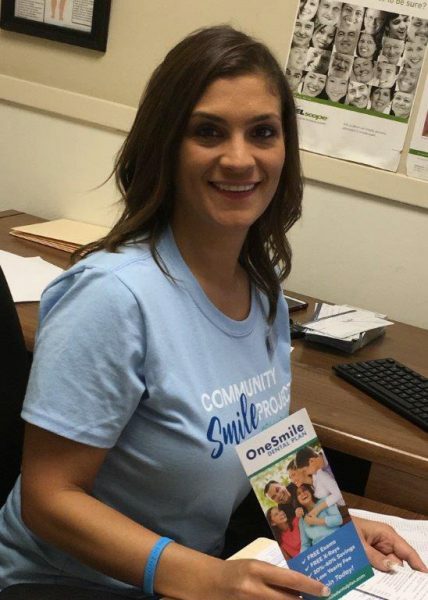 Please visit www.smilesforeveryone.org for more information.